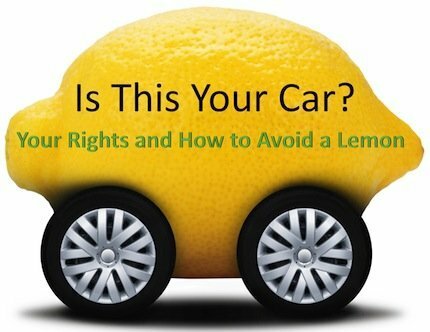 In this month’s “You Should Know” newsletter presented by the NH personal injury attorneys at the Law Office of Manning & Zimmerman, we discuss the fact that most lemon laws state that buyers are entitled to a remedy if their cars are out of service for an extended number of days due to failure, or serviced over extended periods for the same problem. These laws vary by state and by the nature of the repairs covered. Some problems are obvious, like the car not starting, power loss, or transmission failure, while others fall into a gray area, such as wind noise, fluid leaks and excessive tire wear. Because of this, remedies can vary greatly in lemon law cases, from full car replacement or repurchase by the manufacturer to small monetary awards to compensate for a minor issue that does not affect driver safety. Learn about the New Hampshire Lemon Law and how a lemon is defined in state law, what is covered, and how much time you have to file a complaint. Collect all records on your car, including purchase contracts, service orders and invoices, together with all warranties and the owner’s manual. Take notes on all conversations with the dealer and service technicians, recording any comments along with the time and date of all attempted repairs. Call the New Hampshire personal injury lawyers at the Law Office of Manning & Zimmerman, PLLC to help you understand your options and evaluate your case. Our civil justice system provides for victims of negligence to recover full, fair and adequate compensation for their injuries. The personal injury attorneys at the Law Office of Manning & Zimmerman handle cases in all areas of personal injury law, and we work diligently to ensure that our clients receive compensation for their injuries. Please call our office at (603) 624-7200 or complete the form on this page to schedule a free initial consultation. Evening and weekend appointments are available. NH personal injury attorneys understand all too well that if you’ve suffered an injury, your number one job is to get better. 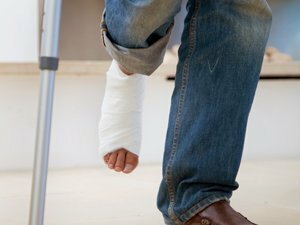 The law calls this process of recovering from your injury is called “mitigating your damages.” The law requires you to do what you can to improve upon your condition. There are a number of reasons to do this, and some of the more important ones will be covered in this article. When it comes to mitigating your damages, NH personal injury attorneys will urge you to see a doctor and closely follow their guidance. All too often, people want to take a “John Wayne” approach and skip seeing a doctor. Remember, this is not the time to be a tough guy and say “it’s just a flesh wound.” Some injuries, especially those involving trauma to the neck, ribs, back, spine, or hips can seemingly appear to get better on their own. Years later, chronic pain issues will arise that stem from the original injury. By that time, it may be too late to fully recover. In this event, people find themselves having to manage the pain of a chronic condition that could have been fully resolved had they only taken the time and effort to abide the prescribed treatment plan. It is important to know that just because you start feeling better, your treatment is by no means over. Follow through with every appointment with the treatment provider until they release you from treatment. Whether it’s a chiropractic adjustment or a physical therapy session, following through on the recommended treatment plan will help ensure you make the best possible recovery. NH personal injury attorneys understand their clients seek a settlement or a jury verdict that will compensate them for their injuries. However, in order to get the best possible settlement, you must complete your treatment as outlined by your treatment provider. If the medical report shows you failed to show up for an appointment or did not follow the treatment plan, the amount of your settlement offer or jury verdict can be negatively impacted. While any personal injury attorney will affirm that there is no substitute for good health, a potential cash settlement can act as an incentive for you to do all that is required to mitigate the damage. Recovery from an injury is nothing short of your number one job. 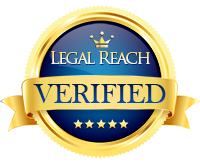 Your attorney is not a miracle worker; they are a vital member of your team. 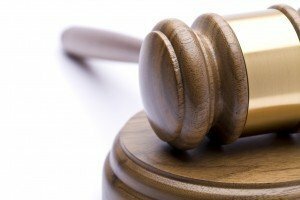 If you do your part well, they will be able to seek the best possible settlement offer or jury verdict. NH personal injury attorneys, especially those at the Law Office of Manning & Zimmerman PLLC, understand the role they and their clients play in successful recovery and subsequent settlement offers or jury verdicts. Contact the Law Office of Manning & Zimmerman PLLC today at (603) 624-7200. Attorney Anna Zimmerman, partner with the Manchester Law Office of Manning and Zimmerman, is the 2015 recipient of the Board of Governors Award from the NH Association for Justice, a statewide professional association of trial attorneys. 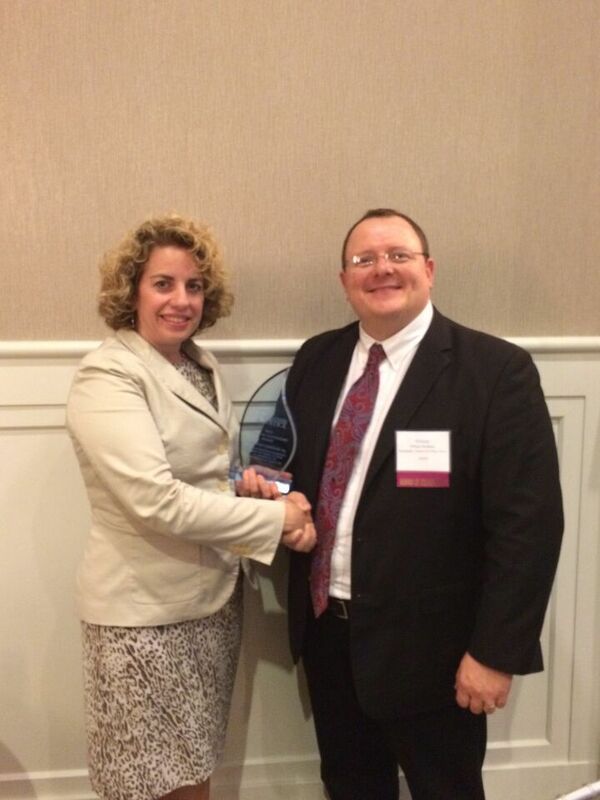 Attorney Zimmerman was presented the award at the association’s annual meeting and awards dinner on June 26th in Portsmouth. The Law Office of Manning & Zimmerman, located at 87 Middle Street in Manchester, NH, handles cases involving all personal injuries, workers’ compensation, medical negligence, family law/divorce matters, and Social Security disability. Attorney Anna Zimmerman is joined in the practice of law by her partner, attorney Maureen Raiche Manning, associate attorney Dan McKenna, and of-counsel attorney and UNH Law Professor Emerita Ellen Musinsky. In addition to the New Hampshire Association for Justice, Attorney Zimmerman is a member of the Manchester Bar Association, New Hampshire Women’s Bar Association, and the Zonta Club of Concord. Attorney Zimmerman, who lives with her family in Amherst, NH, is the author of the definitive military divorce guide, Divorce in the Trenches. The new law makes hand-held cellphone use punishable in three tiers. The first offense earns a fine of $100. The second offense earns a fine of $250. The third and subsequent offenses within a 24-month period earn a fine of $500 each. The law will apply even when drivers are stopped, such as at a traffic light, but not if they have pulled off a roadway. The law does allow hands-free cellphone operation, but the law prohibits drivers from using cellphones to text or email while the car is in motion. The law includes not just cellphones, but any device that requires data entry, including iPods, iPads and GPS systems. The law also bans all cellphone use by driving minors with the exception of making emergency calls. The New Hampshire Driving Towards Zero Coalition backs up the law with statistics. In the past four years, there were 116 fatal crashes in New Hampshire caused by one or more distracted drivers. A driver who is texting is 23 times more likely to get in an accident. Even though it only takes a few seconds to send or receive a text, if a car is going 50 mph, those few seconds allow the car to travel farther than a football field. If you have been injured as a result of a distracted driver’s negligence, contact the Law Office of Manning & Zimmerman PLLC at (603) 624-7200. Whether a cellphone was in use or not, if a driver harms you as a result of negligence, you could be eligible for compensation related to pain and suffering, lost wages, and medical expenses. 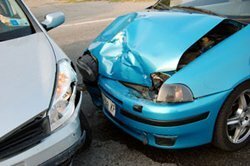 NH personal injury attorneys may be able to help you receive that compensation.